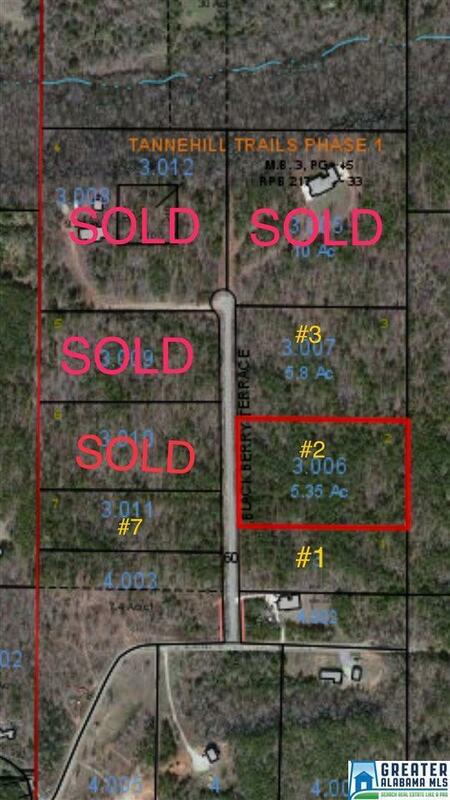 Lot 2 Blackberry Terrace - 5.35 acres located in beautiful Tannehill Trails Subdivision. Convenient to Birmingham-Hoover, Approximately 16 miles from I-459 Exit 6-Morgan Road. 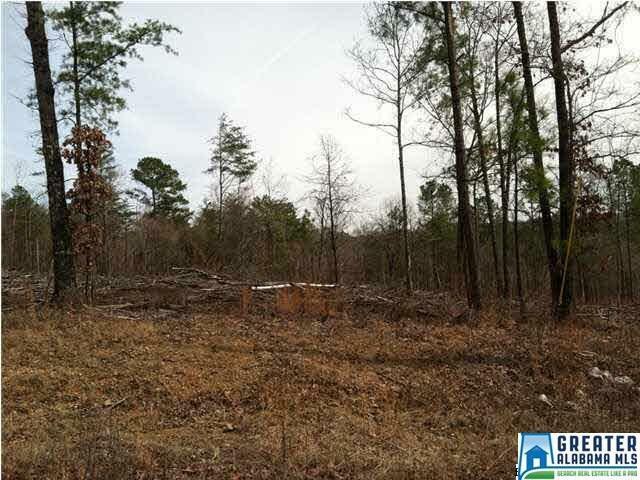 Very private, only eight lots in subdivision. Four lots have already sold. Paved road. Electricity, water available. Building restrictions, 1,400 square foot minimum, no mobile homes. Property corners are marked with 4 green t posts. Listing provided courtesy of Realastate. © 2019 Greater Alabama Multiple Listing Service, Inc.